Sticking up like a hitchhiker's thumb west of Puget Sound, Washington's Olympic Peninsula thrusts a mind-boggling array of outdoor adventures your way. More than 900 miles of hiking trails meander through the peninsula's Olympic National Forest and neighboring Olympic National Park. Peaceful inlets and lakes draw kayakers, and frothy rivers challenge whitewater rafters. The best remedy for the sore muscles you're bound to get from all that hiking and paddling is a long soak in a natural hot spring. 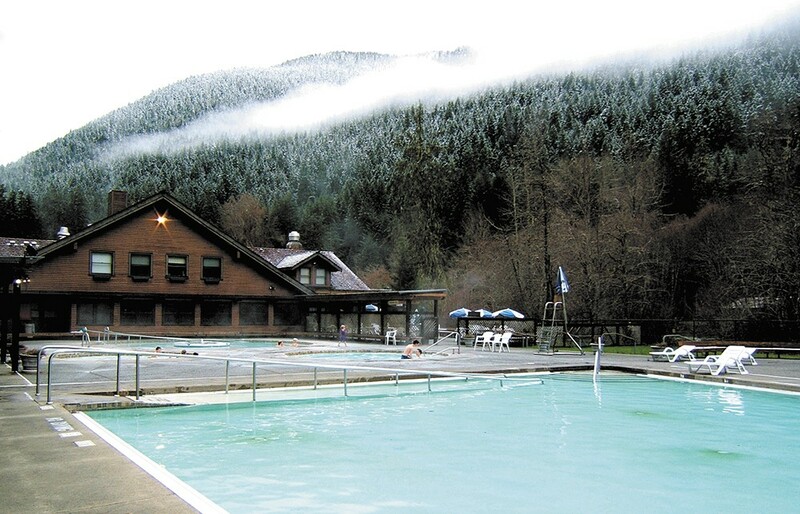 For the past 100 years, Sol Duc Hot Springs Resort has soothed the tense and the tired with three hot mineral pools where temperatures range from 50°F to 104°F. Stay at one of Sol Duc's 33 cabins (starting at $172 a night) or the 17-site RV park. Hybrid and electric cars get a $14 earth-friendly discount. The resort is open late March to mid-October; book early, because summer is very busy. You'll find a less manicured hot tub experience at Olympic Hot Springs, where 10 natural pools are surrounded by ferns, moss, giant Sitka spruce and western hemlock. 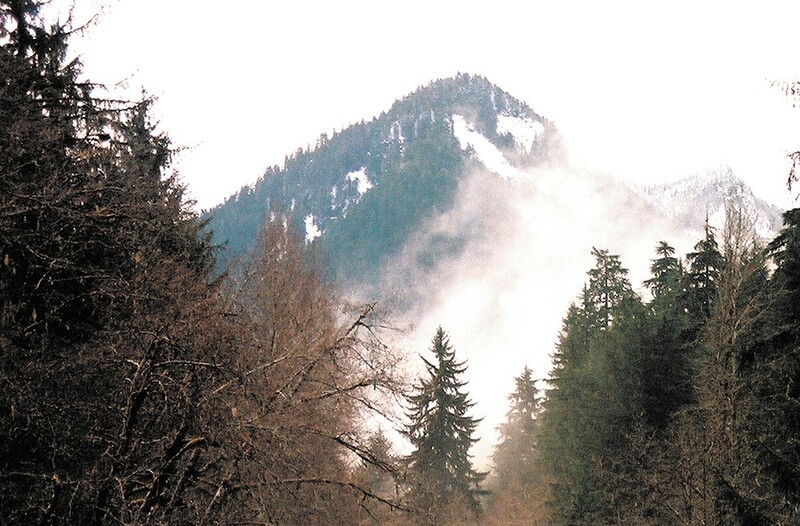 To reach the wilderness tubs, hike 2.5 miles from the Olympic Hot Springs trailhead near Port Angeles. Keep in mind that many folks at these pools take the word "natural" to its skinny-dipping conclusion.